Welcome to RED, Inc. Communications. RED, Inc. Communications (RED, Inc.) is a women-owned small business (WOSB) and economically disadvantaged women-owned small business (EDWOSB). We provide business support services, complete media consulting, strategic planning, branding, web publishing and development, graphic design, and technical publications support services to clients in both the government and private sectors. The company was formed in 1993 and has grown to provide award-winning creative and communications services nationwide. For samples of past and current RED, Inc. projects, go to our portfolio section, and when you're ready for assistance with your communications or publication needs, we hope you'll contact us. 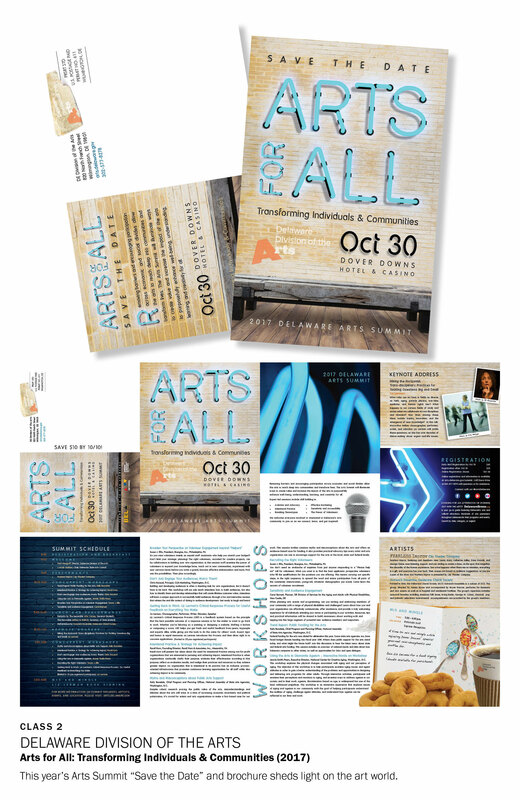 RED, Inc. graphic designers, Stephannie Lambert and Kim Jacobson, received 2018 Communicator Awards of Distinction for two separate projects: The 2017 Delaware Arts Summit "Arts for All" Save the Date and Event Brochure and the Museum of Idaho "Olde Fashioned Christmas and Winter Festivals" campaign. Being honored with a Communicator Award is a remarkable accomplishment and testament to the award-winning work all of the designers at RED, Inc. produce. Congratulations to Stephannie and Kim! "I just wanted to take an opportunity to tell you how pleased I am with the customer service overall and responsiveness, which I've received from the Document Control & Support Group, and Text Processing. They are quick, efficient, diligent, conscientious, kind and helpful. Having them there, ready and willing to assist me and expedite our work needs, is so appreciated and valuable." "Please meet Vanessa - Phyllis and I have been working with Vanessa on our Accelerator infographic and she did a great job!! I know you were thinking about a graphic for GAIN eventually. So, I would highly recommend Vanessa. And Phyllis. Phyllis is becoming a seasoned infographic designer as well to tell those complicated messages in a simple storyboard. (-:"